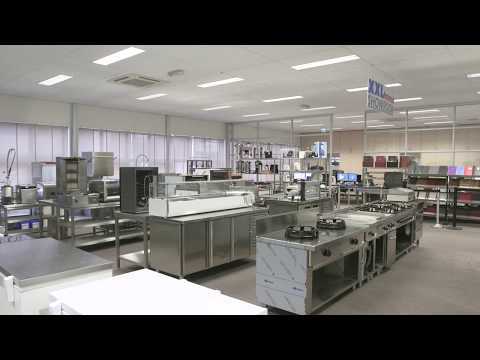 Waalwijk from the operating Proficook manufactures all kinds of equipment for the professional catering including coffee machines, blenders, grills, hot plates and microwaves. 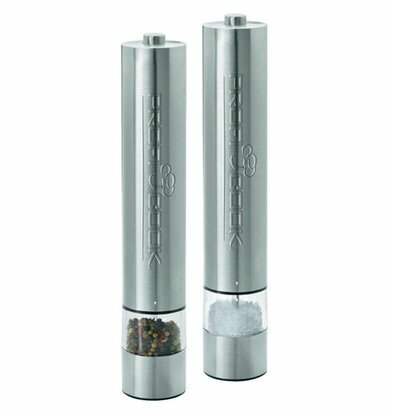 The range o f Proficook is very wide and extensive and is characterized by attention to smart and user details. When you order XXLhoreca Proficook equipment with large discounts and maximum warranty. Through our extensive range of the best hospitality products from the best brands, XXLhoreca ensures that you are always in terms of value for money and that you benefit from discounts as high as 20%! When you order online XXLhoreca Proficook all items and equipment at a very competitive price. Through our web shop takes you quickly within 72 hours of your Proficook products in house.